In a blog post published recently, WhatsApp has announced that it will now label messages that have been received as forwards. This extra context will help users determine the usefulness of the message, and hopefully help curb the fake news and viral misinformation issues that have plagued the app recently. 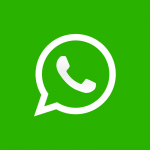 WhatsApp came into the spotlight in India for the wrong reasons recently after a series of incidents of mob lynching pinned the blame on rumors circulating on WhatsApp. Fake forwards and out-of-context videos and images fuelled ignorance and triggered crowds on “suspicious looking” but otherwise innocent individuals, leading to cases of assault and at least 14 reported deaths since May 20. While the blame should logically be on the people involved and their inability to think and question the messages they have received, the Indian Government did plan to shoot the proverbial (and literal) Messenger. The Ministry of Electronics and Information Technology in India subsequently warned WhatsApp for abuse of its platform, directing it to take steps to ensure its platform is not misused for such activities. Instances of lynching of innocent people have been noticed recently because of large number of irresponsible and explosive messages filled with rumours and provocation are being circulated on WhatsApp. The unfortunate killing in many states such as Assam, Maharashtra, Karnataka, Tripura and west Bengals (sic) are deeply painful and regretable. 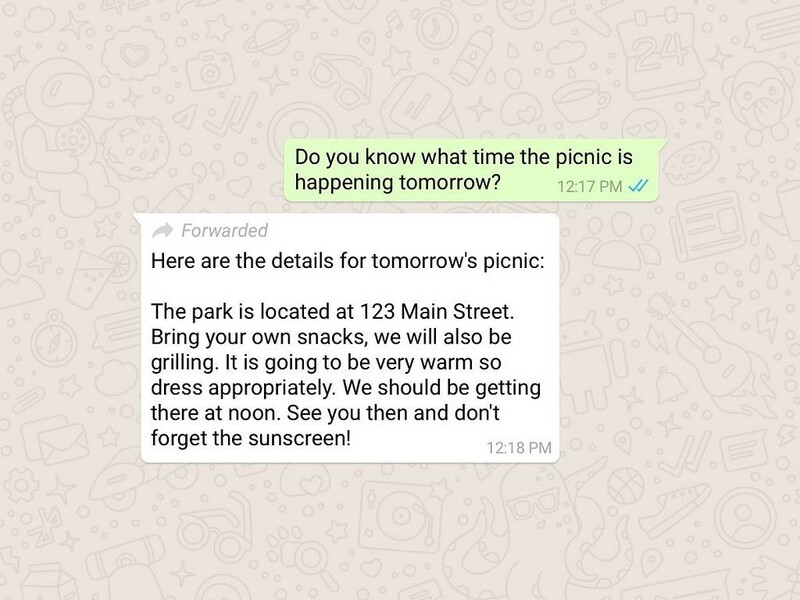 With this rap on its knuckles, WhatsApp has rolled out this new feature indicating which messages a user has received have been forwarded to them. This will help determine if the message was typed by their known sender, or if it originated elsewhere. This label will apply to text, image, video and audio messages that have all been received as forwards. 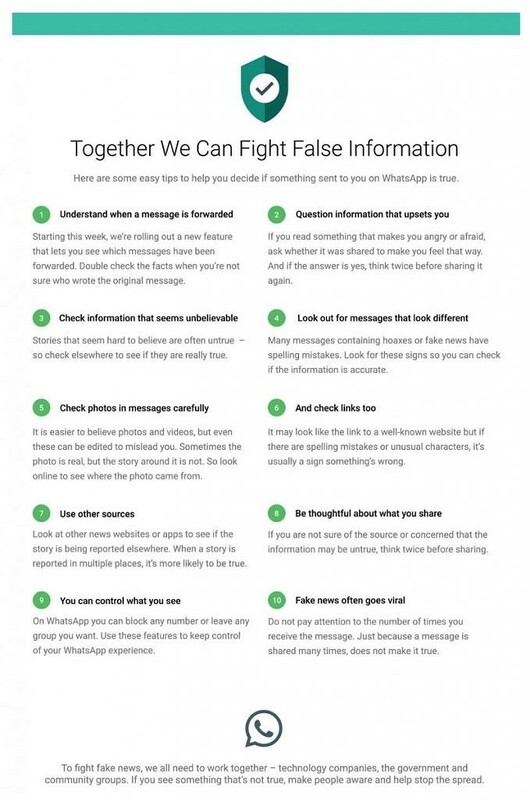 WhatsApp plans to run more such long-term public safety advertising campaigns to rein in false messages. Hopefully, the Indian government can also take steps to control public lynching beyond simply blaming WhatsApp.